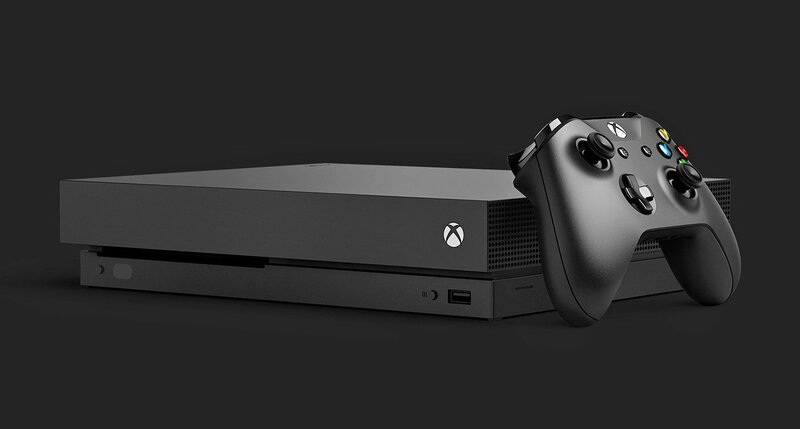 Ever since it debuted last November, the Xbox One X has been $500. Sure, some retailers may have bundled it with a bunch of games or whatever, but the price has never dipped below $500. Until next week, that is. In the lead-up to E3, Microsoft has a sale that it's calling "The Biggest Xbox Sale of the Year." Subtlety be damned. As a part of the promotion, every Xbox is $50 off. That means the Xbox One S with a 500GB HDD is $199, the Xbox One S with a 1TB HDD is $249, and the Xbox One X is $449. The Xbox One X sale goes live on June 10, the day Microsoft holds its E3 press conference. There's more to the sale too. All controllers are $10 off. First-party games are discounted by as much as 75 percent. Subscriptions to Xbox Live Gold and Xbox Game Pass (which just celebrated its one-year anniversary) are $1 for one month for new users. This post on Xbox Wire has all the details with the various dates and deals, but each retailer might have their own unique offers. However, even though a lot of this starts before E3 (on June 7 for most deals), you'll be able to see what happens at The Big Show before further investing in the Xbox ecosystem. This sale runs through June 23, which is well after E3 ends. If something happens that piques your interest, you can drop some cash on Xbox stuff while saving a bit more than you'd normally spend.